Place an order in my online store during December and get a PDF Regarding Dahlia’s Tutorial! Create 4 great projects and get full color photos for alternate project ideas for these layouts and materials! How do you get this tutorial? Virtual Online Stamping Club Members get this tutorial free along with the online video classes described below! Or…you can purchase this tutorial separately for $14.95! Get Monthly Online Stamping Classes For Free When You Join the Online Stamping Club! 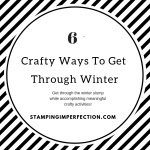 Do you love to take stamping classes, but just can’t fit them into your schedule? Have you ever purchased a stamp set or tool only to get it home and wonder what to do with it? 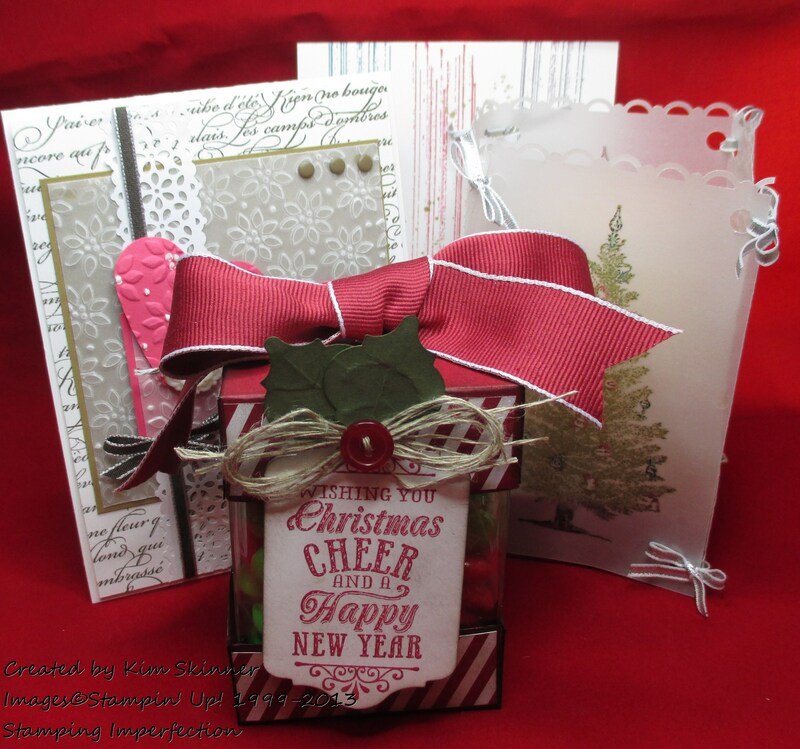 Are you looking for ideas and inspiration for the stamping supplies that you have in your stamping stash? Would you like to try different crafting techniques and projects? The Perfectly Simple Online Stamping Club is the answer! What are the benefits of being an online stamping club member? 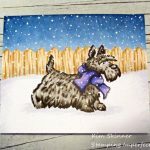 You will receive exclusive videos to teach you at least one technique each month, as well as a couple of video tutorials for cards or projects. These videos won’t be posted anywhere else! You can watch class videos at any time that is convenient for you. Rewind and replay as often as you like!!! You will have access to the classes for as long as you’d like! You will get a minimum of 3 videos each month. 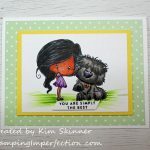 Learn new ways to use the stamping supplies that you have and get inspiration and ideas that will get you stamping and creating. 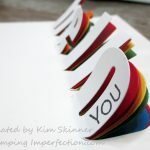 You not only get stamping supplies delivered to your door each month, you get FREE video classes! 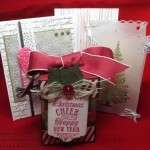 Some of the December Virtual Online Stamp Club Class Projects! What is an online stamping club? You commit to purchasing a minimum of $35 per month in catalog product (before tax and shipping) for a minimum of six months. You will place your order between the 1st and 25th of each month and I will send you a link to the video class page with pictures and video instructions as soon as I am notified of your order! You will receive all Stampin’ Up! 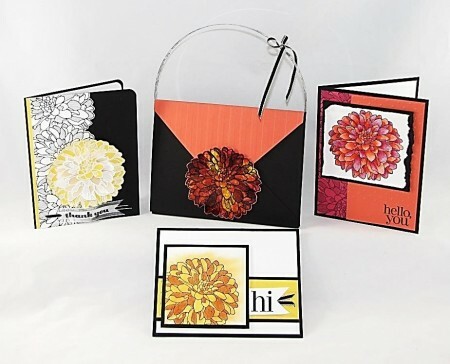 catalogs while you are a member of the online stamping club! **You must have a US address to join the Online Stamping Club. 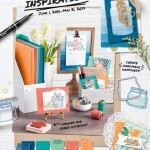 If you don’t live in the US or if you are a Stampin’ Up! demonstrator, the classes can be purchased separately for $14.95 a month! LEARN MORE!